Tree is a large ewe with nice soft wool. She is a good mom and very healthy. Purebred 10 month old ram. Both his parents were imported from OR. 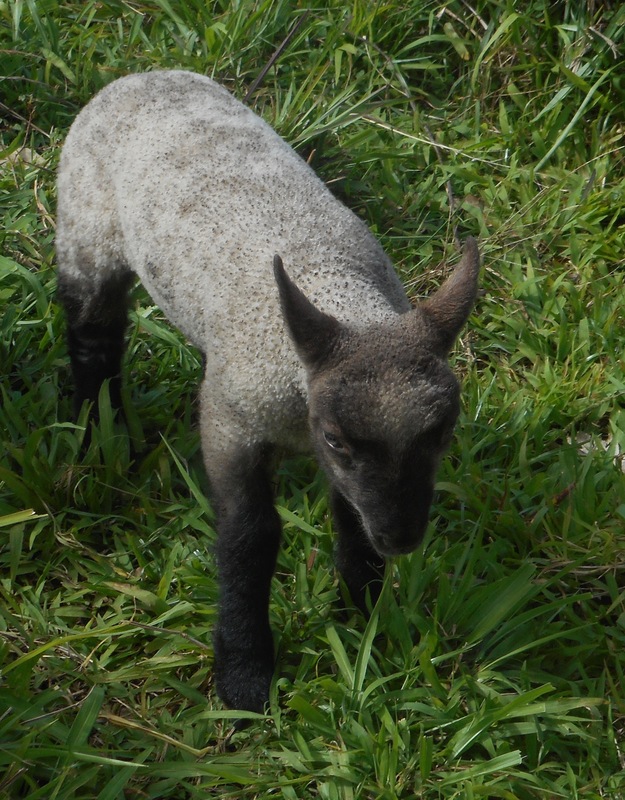 New genetics to Hawaii and completely unrelated to either available ewe. He is tame and has nice wool. He is about 6 months old in the photo. New photo coming soon. The 2019 lamb crop is here! 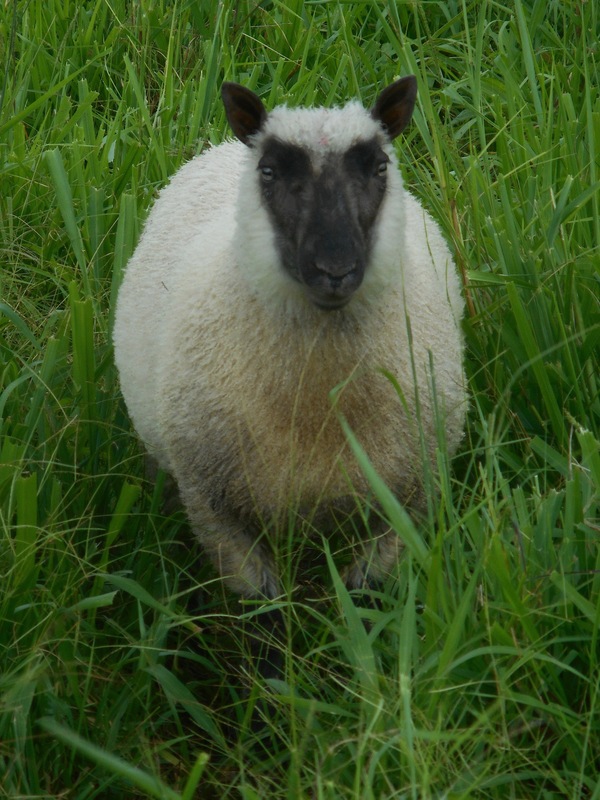 All of the lambs are sired by our imported registered Clun Forest rams, WFM Brahm and WFM Stellar. The lambs' mothers' are our top ewes. We have top quality ram prospects and wethers for wool or grazers, available. We also have 1 or 2 ewe lambs available. Ewe Lambs: 1/2 Imported Clun: $250. 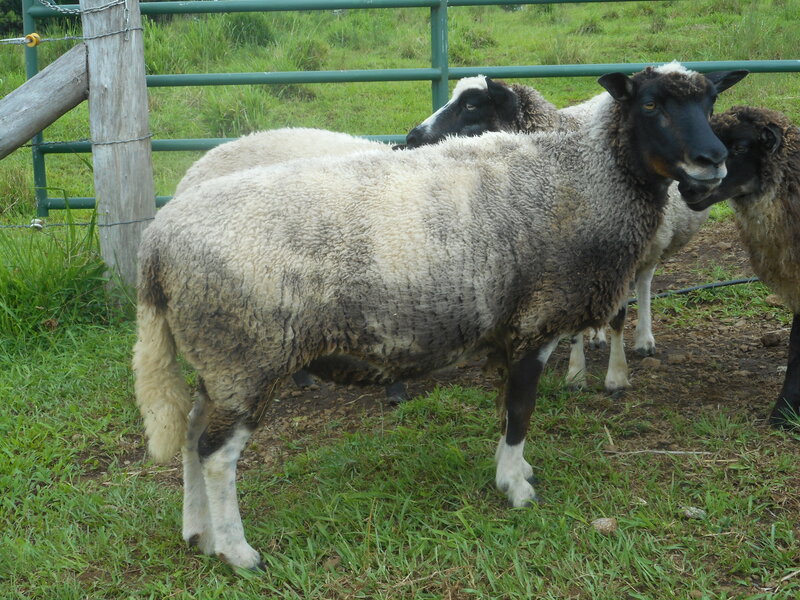 Ram Lambs: 1/2 Imported Clun: $175. 3/4 Imported Clun: $225. Purebred NACFA Registered $350. More information on the 2019 lambs, is available on the "Lambs" page.